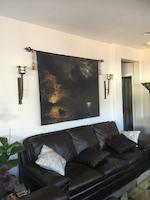 Excellent photography, beautiful lateral light Brad. Likes + Favorites. 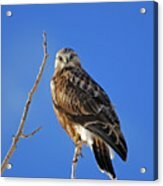 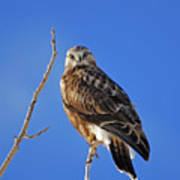 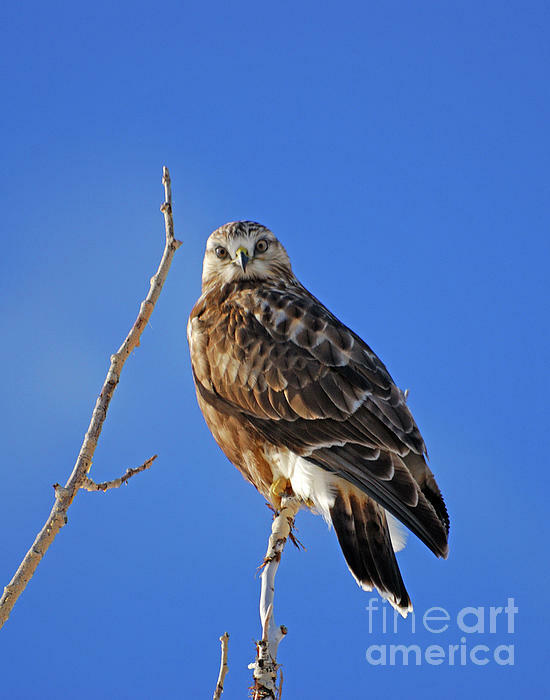 I found this hawk few years ago near the hot spring creek along the Red Rock Highway, Montana.